We are experts at successfully delivering fixed-fee branded advertising which has substantially reduced our clients’ recruitment costs as well as their time to hire. We help businesses across the UK to target and attract the right staff at a fraction of the cost of a traditional agency. 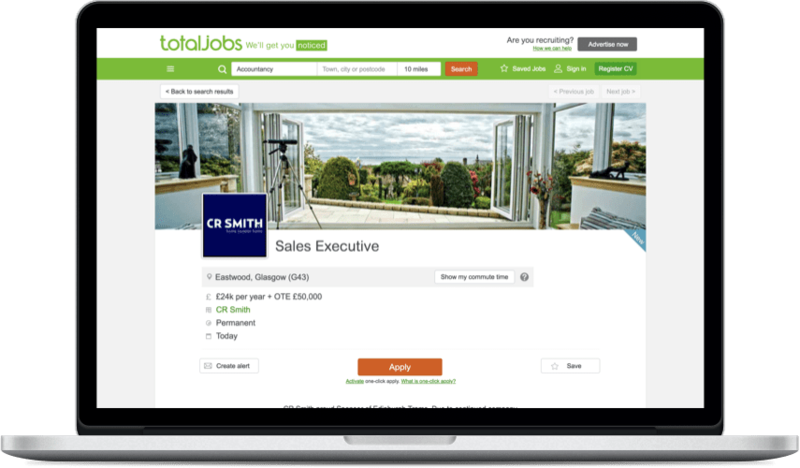 With more than 90% of jobseekers using job boards, we provide a stress-free way to quickly and effectively promote vacancies to the right candidates. We also only deliver branded adverts. We understand how much better quality results you get when candidates know who they are applying to. In fact, a 2017 study by Jobsite showed that employer-branded adverts attract, on average, 43% more applications than confidential, recruitment agency type vacancies. Yet, ‘unbranded’ adverts still account for more than 85% of all vacancies advertised online, so we’ll help you stand out from your competitors. We are able to provide a more cost-effective solution which includes wider branded coverage (including only featured, premium and sponsored adverts) utilising the very best national, local and specialist job boards. We can also provide a range of additional services to save you even more time on your recruitment services including CV Filtering, proactive CV Search and Telephone Screening.